Lake Travis - Austin, Texas -- The Lower Colorado River Authority says it will close Lake Travis at 8:30 p.m. to recreational boating until further notice. 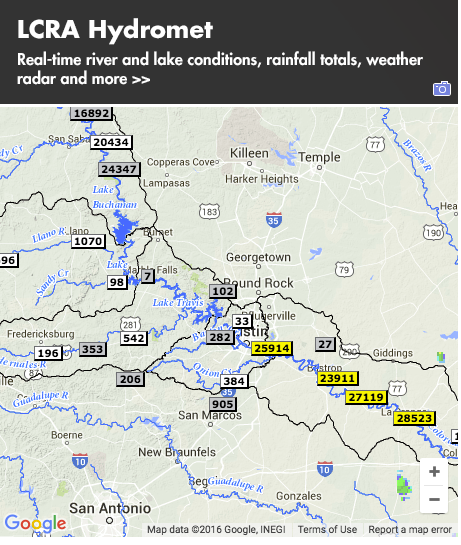 Lake Travis is currently at 692.56 feet above mean sea level and is continuing to rise slowly. LCRA said it anticipates that Lake Travis will reach 693.0 feet msl Monday evening, according to the agency.